Talk Colony Podcast discusses Colony episode 3.03 ‘Sierra Maestra” and gives the Click a name. We have a guest host this week. Mike Caputo from Pop Culture Review and So Many Shows joins Tracey to dissect Colony episode 3.03. Episode 3.03 follows the stories of the Bowmans and Uncle Alan settling in at “Resistance Camp” as well as Broussard and Amy’s journey north. Tracey and Mike talk about the game changers in the episode as well as new mysteries that are unveiled. We walk through the episode in recap fashion and then hit our usual segments. We add a new segment this week – “Best Line” of the episode. Surely, Snyder’s name comes up in this category! Also, Mike is not a big fan calling the RAP a Click, so he decides to call it “Skippy” instead. It has a nice ring to it, don’t you think? Or, maybe I should say a nice high frequency shriek! Talk Colony Podcast dissects Colony episode 3.02 and gets some “Buzz from the Bloc” from Tory Kittles who plays Broussard. 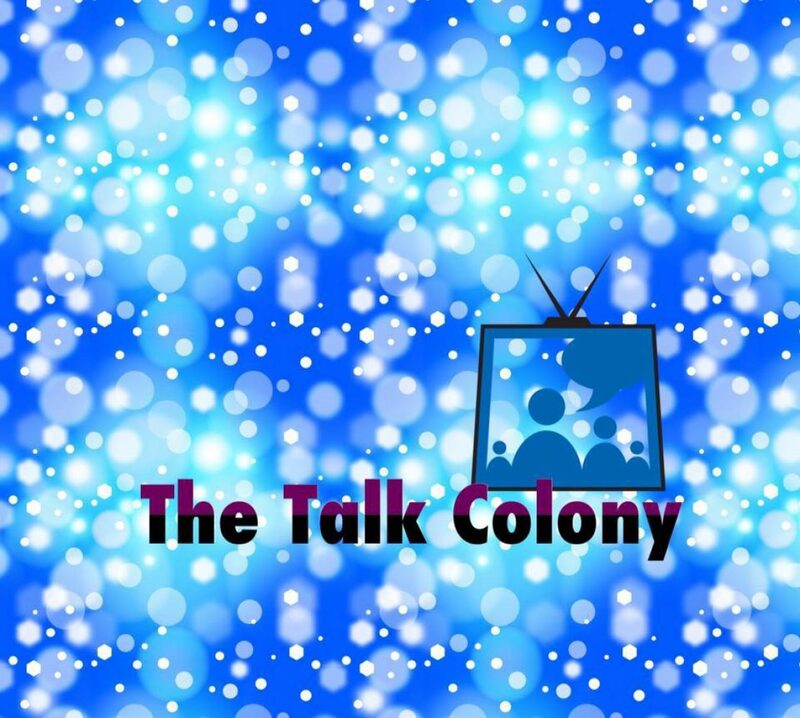 It’s time to talk about season 3 episode 2 of Colony on the Talk Colony Podcast. Eric Broussard is literally trying to put the pieces back together after the Rendition of the Los Angeles Bloc. He makes some new friends along the way and uncovers some disturbing information. Helena learns that the Factory is no more and Snyder plays uncle to the Bowman kids. The Bowmans take a cereal train ride to the Resistance camp. And, finally, we get the “buzz” that Jay has been waiting for – great scoop straight from our hero, actor Tory Kittles.